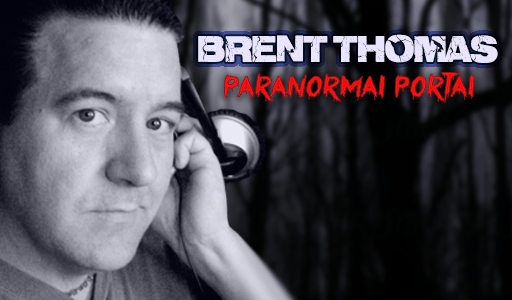 Tonight, on the #Paranormal Portal, we welcome #Psychic Deb Varner back to the show. Deb is here to offer FREE #PsychicReadings on our live show tonight only! (9-22-18 from 7pm-9pm PST) Just call 213-233-3998 or simply call 833-TFRLIVE. Join us as we discuss this and so much more! Enter the Paranormal Portal…if you dare!